This project area in the industrial heartland of South Africa comprised around 70,000 predominantly low income household connections supplying around 500,000 people. Low income and high unemployment levels resulted in general deterioration of internal plumbing fittings causing high levels of leakage, with approximately 80% of the water supplied to the area was wasted, a water bill of around $20m annually, which had to be paid by the utility and municipality. A Technolog advanced pressure management system was installed to control the pressure of the incoming bulk water. 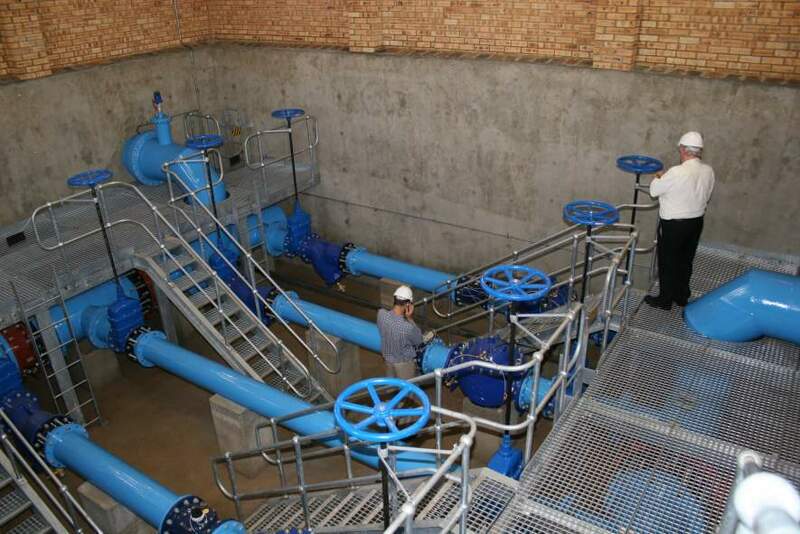 This allowed the reduction of supplied water to Sebokeng and Evaton during off-peak periods, with a consequent reduction in leakage. The project was built using labour-based methods and a high level of stakeholder consultation ensured good support from the affected communities. 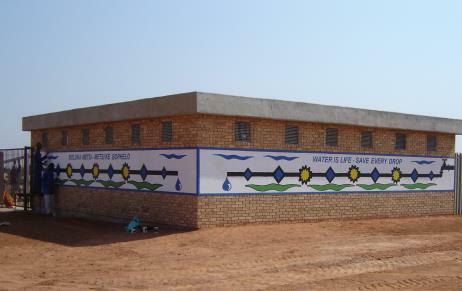 Most significantly, the project was fully funded by a private development team with the cost being recovered out of a small percentage of the water savings over a period of five years.